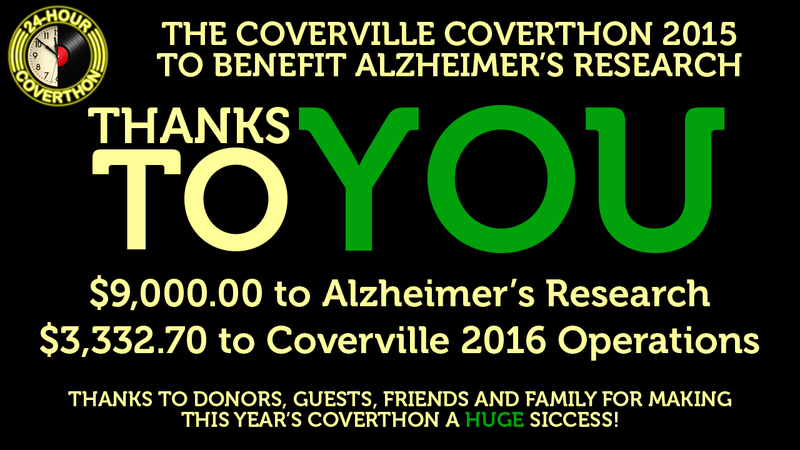 Thanks to everyone who contributed, who volunteered their time to be guests on the show, who supported Tina, George and I by listening and chatting, and wrote questions and donated prizes to the event, Coverthon 2015 is now in the books, and is our most successful one to date! You guys are amazing. Thank you!